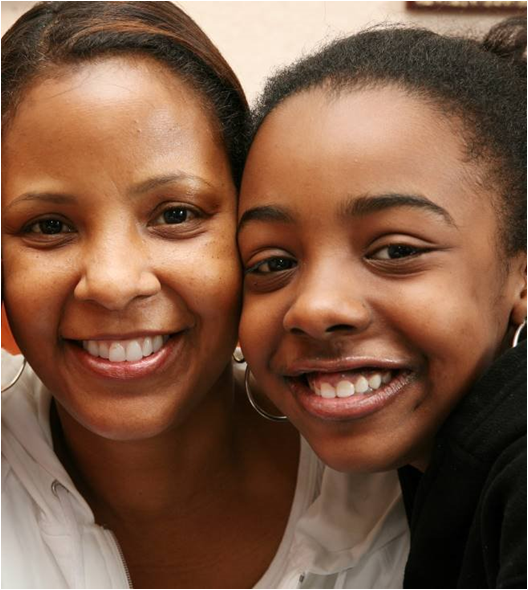 Since 1994, Ricky Homes has provided temporary shelter and supervision for children who are victims of, or at risk of, abuse, neglect, or abandonment, in a safe, nurturing, home-like environment staffed by quality care providers and Residential House Parents. Ricky Homes consists of four group homes within the Metro Atlanta Area which serve a maximum of 24 children and adolescents all together. We currently serve about 20 children and are at maximum capacity 90% of the time. At the Ark Family Counseling Center / Ricky Homes, we serve our clients with an outstanding array of staff members, including Licensed Professional Counselors, Certified Therapists, Registered Nurses, Psychiatrists, a team of Community Support Individuals and Residential Instructors.